Spot Zone HD the Wow effect! 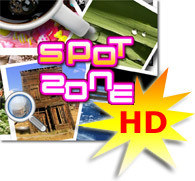 If your phone is a VGA or superior screen size (like the HTC Diamond, or Touch Pro), give a try to the Spot Zone HD Version! Spot Zone HD graphics have been specifically designed for high definition screens, you can distinguish each details of all the superb Spot Zone pictures. 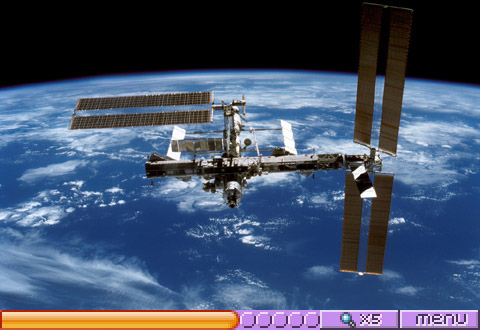 Available on Windows Mobile Smartphone, Pocket PC 5 and 6. See list of supported devices. Spot Zone has passed the Designed for Windows Mobile 6 certification from Microsoft. If you've already Spot Zone "classic", you can easily upgrade to the HD version by downloading HD pack here. Just install the cab file as if you would install a game, launch 'Spot Zone', then 'Select a pack', then 'hd'. That's all and that's free!